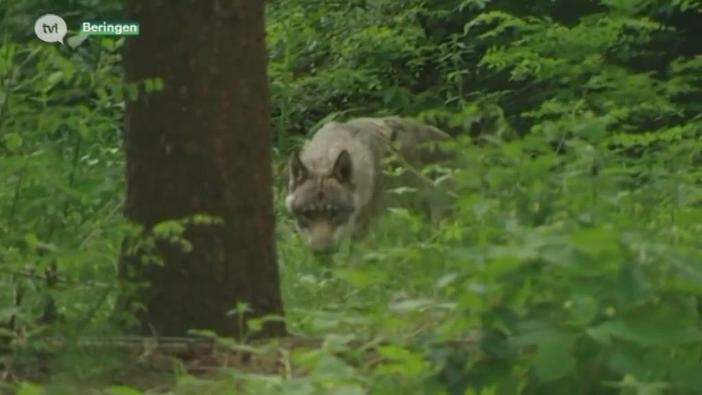 White Wolf : First wolf in Belgium: Authorities warn "If you kill him then you may go to prison"
First wolf in Belgium: Authorities warn "If you kill him then you may go to prison"
After traveling hundreds of kilometres across parts of Europe, Naya has become the first recorded wolf to enter Belgium in at least a century. "She spent a few weeks in the Netherlands during Christmas and New Years. And then … she passed over into Belgium," Hugh Jansman, an ecologist and researcher with Wageningen University in the Netherlands told As It Happens host Carol Off. He has been following Naya's trek. Naya was trapped by Norman Stier from the Technical University of Dresden when she was six months old and given a tracking collar. At the time, she was living with her parental pack in Germany. The arrival of Naya in Belgium is part of a resurgence of wolves in parts of Europe, explains Jansman. 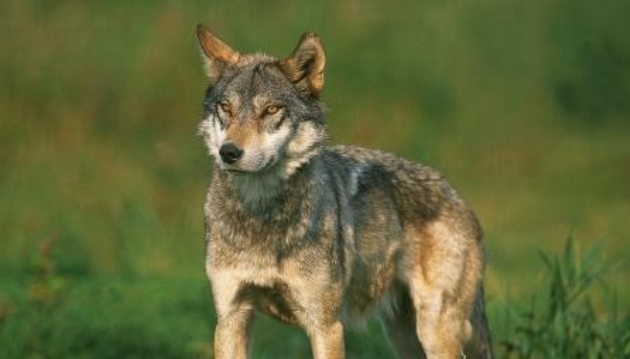 Wolves disappeared from most of Western Europe starting in the beginning of the 20th century, but have been resurfacing. Last May, researchers reported that the first pack of wolves in 200 years had settled in Denmark. For now, Jansman is hopeful that wolf pups will be in Naya's near future. "She has surprised me a lot surviving so much danger on her trip," Jansman said. "If a mate manages to find her, she has a perfect spot. And then there is a very big chance she will be a mother in a year." The EU Animal Protection Directive leaves it up to the Member States to determine the specific penalties. 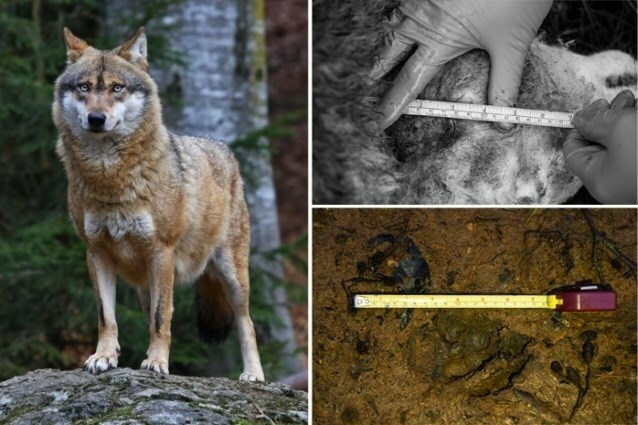 Remarkably, anyone who kills a wolf in Flanders faces 5 years in prison and a fine of 500,000 euros, while in Wallonia 1 year in prison and 100,000 euros fine. Responses to "First wolf in Belgium: Authorities warn "If you kill him then you may go to prison""